This topic is widely known and discussed. 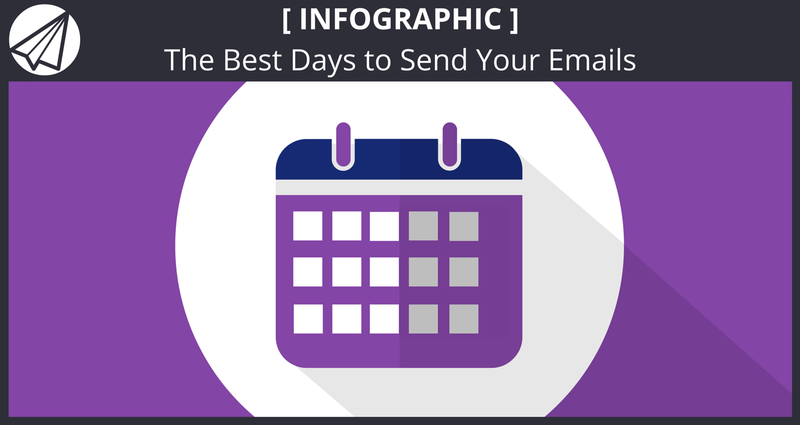 So just how do you figure out what are the best days to send your emails to your subscribers? It is really based on your preference. Yes, start sending out emails based on reports and statistics and create a foundation. Then, you will want to review your open rates and click rates to see your subscribers are opening it more on certain days. You want to take holidays into consideration. 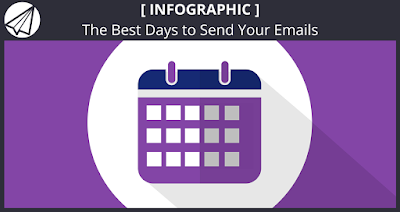 You might also want to try sending emails on the weekends to beat the crowd? So as far as wanting to learn the best time to send your emails. 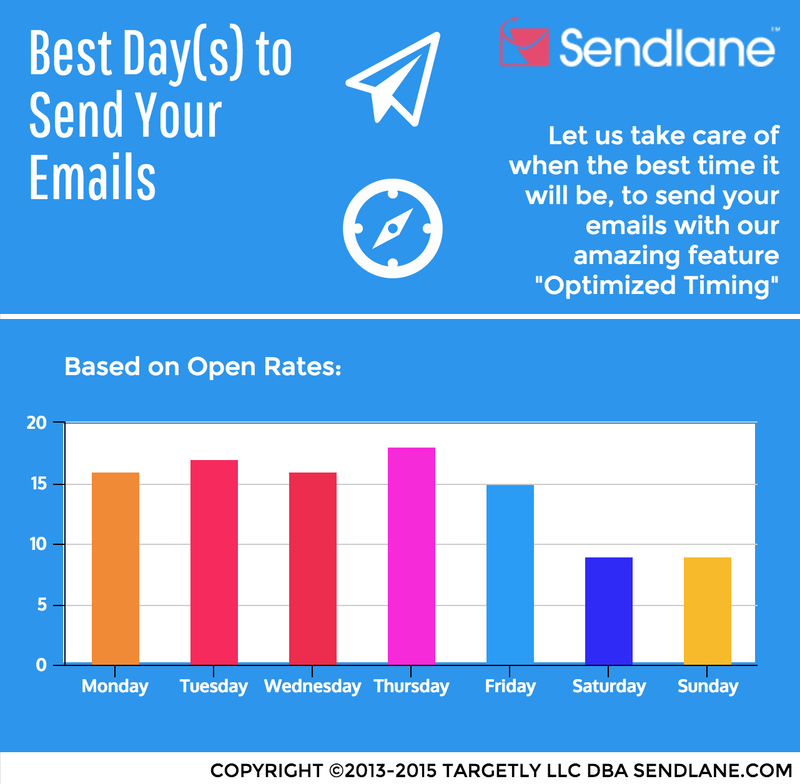 Sendlane has an awesome feature called “Optimized Timing”. This works with our Campaigns feature. It identifies your subscribers habits of when they usually open their emails and adjust the time they will most likely read it. You would want to send them a few emails without the feature so that you can have our Algorithms detect their behavior. So I wanted to provide a very simple Infographic to help you understand what days have the best open rates. This is not a close-ended debate. You want to consider your niche, content, the time, the amount of subscribers you have, how many emails you send to your List your brand awareness, and etc. You can also learn more about Optimized Timing. 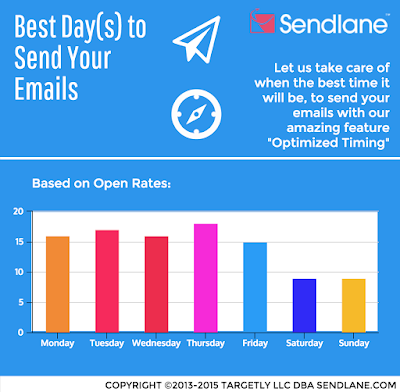 Here is the Infographic and happy sending from Sendlane!